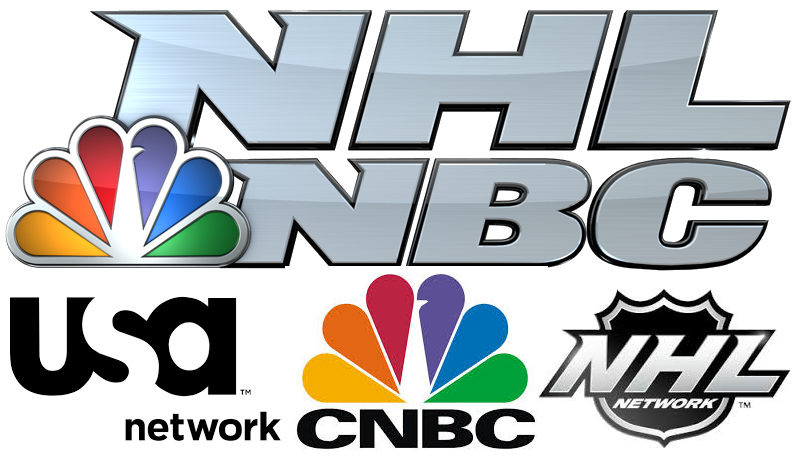 The first round of the 2015 Stanley Cup Playoffs kicks off on Wednesday night with a new broadcast partner joining the usual suspects of NBC, NBCSN, CNBC and NHL Network in USA Network, which will carry games on Tuesday and Wednesday nights. Continue reading for the complete television schedule for the opening round of the playoffs as well as announcers for every game. NBC should put Albert-Micheletti in the Penguins-Rangers series. That would please Ranger fans. Sam Rosen also works for MSG.